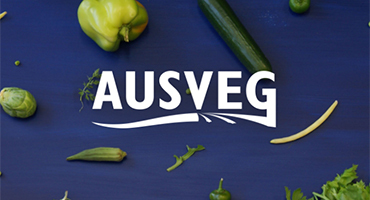 Water Dynamics is pleased to announce our recent partnership with Ausveg. This partnership will allow Water Dynamics to further support the Australian horticultural industry and engage more closely with Australia’s vegetable and potato growers. 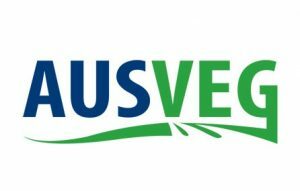 Ausveg is the National peak industry body representing the interests of Australian vegetable and potato growers and is committed to securing the industry’s future. They represent the interests of growers to government and assist growers by making sure the National Vegetable Levy and National Potato Levy are invested in research and development that best meets the needs of the industry. Water Dynamics has over 30 years’ experience in horticultural irrigation, providing a wide range of irrigation systems, spare parts and services to suit all types of crops, soil types, climates and water sources. We understand the importance and value of the horticultural industry to the Australian market and are dedicated in helping the future growth and sustainability of this industry. “We are very excited to have the opportunity to partner with an organisation that directly represents the Australian vegetable and potato industry. We look forward to meeting growers face to face so we can discuss and better understand the needs of this vital industry,” said Steve Davis, Water Dynamics Chief Executive Officer. As part of our partnership with Ausveg, Water Dynamics will be exhibiting at this years’ National Horticultural Convention to be held in the Gold Coast from 23rd-25th June 2016. Exhibiting at this convention will give us the opportunity to display our capabilities and discuss how we can further support the horticultural industry. Water Dynamics is a leading provider of irrigation and water supply management across a variety of industries. We are proudly an Australian owned and operated business with a network of branches across Australia. We provide customers with a range of irrigation solutions and products to suit all irrigation needs.